You can choose your plastic surgeon with confidence. 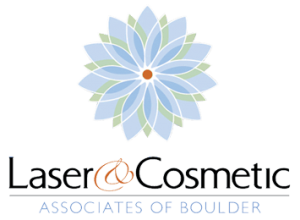 Laser & Cosmetic Associates of Boulder has expertise in a wide range of plastic surgery procedures. Each is tailored to your needs, to help you achieve beautiful skin. A facelift turns back time by tightening the facial and neck skin. Rhinoplasty sculpts your nose so that it complements the contours of your face. You’ll experience a new balance and proportion in appearance. Eyelid surgery can take that “tired” look away and let you look life right in the eyes again. Trust Laser and Cosmetic Associates with your most precious asset, your face. Discover the ways restore your youthful appearance. Call for your appointment with Laser & Cosmetic Associates of Boulder Valley.